Swipe Technologies, which is known for introducing innovative Android based Tablet PCs and fablets such as “Swipe MTV VOLT” and India’s first 3D Tablet “The Swipe 3D Life” which became an instant rage across college campuses and young professionals everywhere has has unveiled their latest “Swipe Elite” in Smartphone category and it will be available on Flipkart starting September 25th priced at Rs. 6499/- . This device is totally made in India and not just assembled in India. 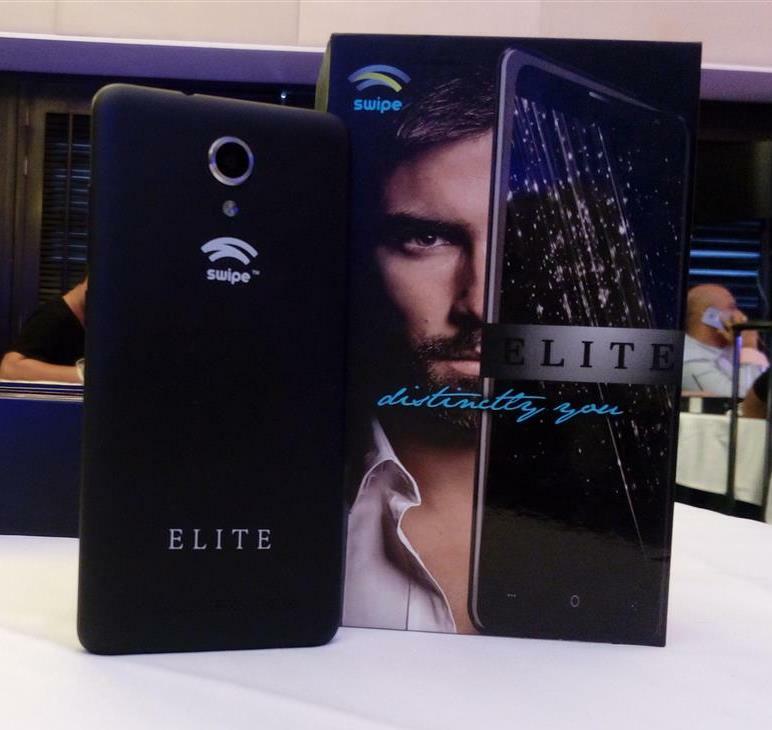 Swipe Elite comes with a 5″ HD IPS Display with support of 720*1080p resolution and operated by a 1.2 GHz Quad Core Media Tek processor backed with 2 GB of RAM . 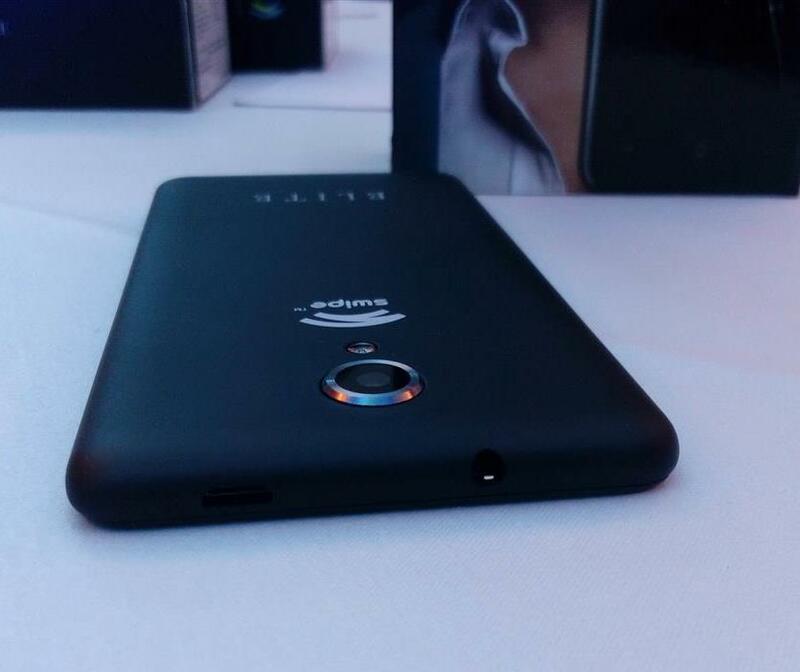 It comes with a internal storage of 16 GB which is expandable upto 32 GB using a micro SD Card. 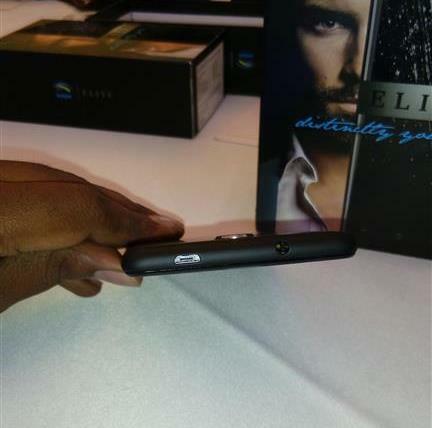 The device supports dual SIM 3G and comes with a 13 MP rear shooter and a 8 MP front camera. 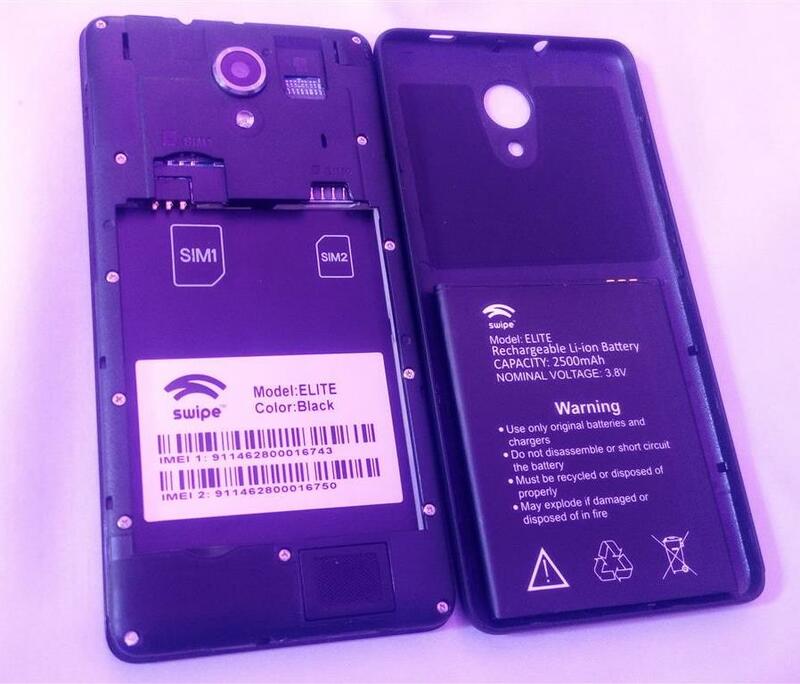 This device is powered by a 2500 mAH battery and comes with their own custom UI layed out on Android Lollipop 5.0 and they call it as ‘Freedom OS’. A 12.7 cm (5″) screen with 320 DPI and the latest 2.5D technology gives a vidid colours and enhanced touch screen experience. 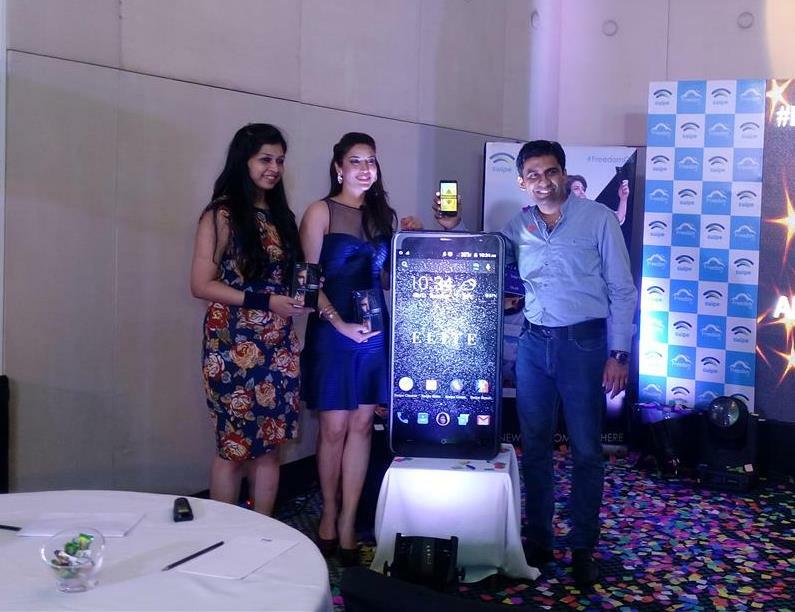 First Impressions: We got an opportunity to play around with the device in an exclusive blogger meet in Bangalore which was organized by Swipe and here are our first impressions about this device. The design of the device is good and has sleek curves, its light weight and easy to hold. The back panel has matte finish and its not slippery. The volume rocker and power unlock buttons responds fine and there isn’t any lag seen while changing the screens or playing a HD video too. Display is crisp and clear, the images looked bright and vivid. One thing which we applaud about this device is that, at this price, it offers OTG support too and that can help moving the data easily to backup devices like USB drive etc., Also, Swipe provides 100 GB cloud storage which any smartphone company has not provided till now and that is really useful. Apart from the hardware and specs, this device would stand out in the operating system department with their ‘Freedom OS” which is highly customizable as per the user’s wish. 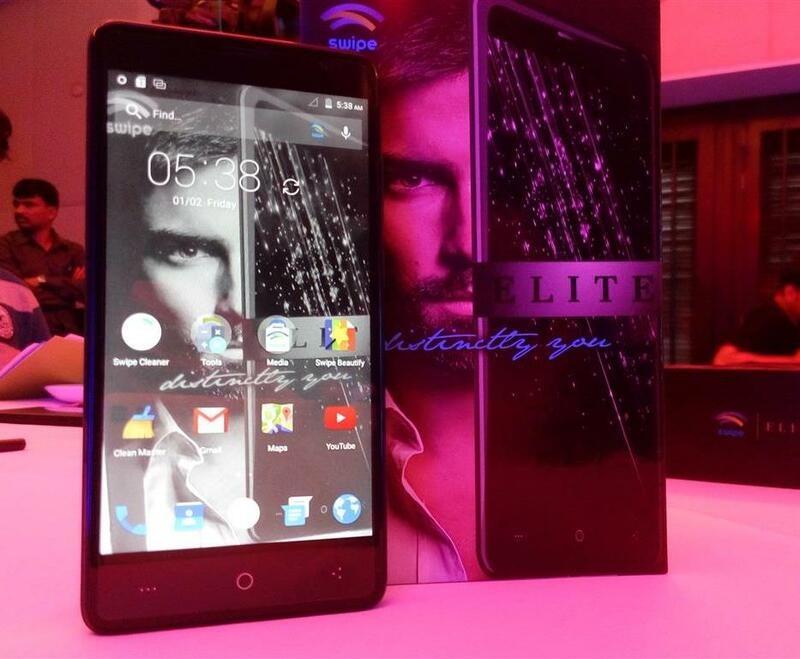 The company has learnt every use case of the smartphone users and attuned their features accordingly in their new OS. At the same time, along with lot of exciting features and gesture commands, the company has not messed around the stock android experience too. We will explore more about the Freedom OS and their features in detail during the coming days and will post a full review of the device or video review of the device very soon. Stay tuned for the same.